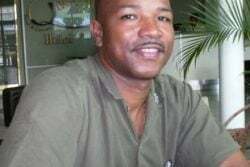 A Camp Street prison warden is now himself a prisoner after police say he was found with cannabis when he was intercepted at a roadblock. 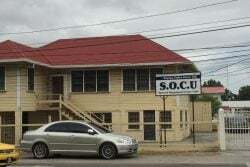 The court of Magistrate Zamilla Ally-Seepaul, at the Better Hope Community Centre, yesterday heard that on July 1, at Sparendaam, East Coast Demerara, Keith Azore, 25, of 45 Simon Street, Golden Grove, East Coast Demerara, had in his possession 250 grammes of cannabis for the purpose of trafficking. Azore, who appeared unrepresented, pleaded not guilty. Police Prosecutor David Goodridge objected to Azore being granted bail. 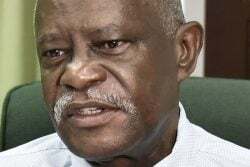 Goodridge said the police were conducting a routine roadblock exercise on the Sparendaam public road, in front of the Sparendaam Police Station, when a car, PNN 2045, approached them. The prosecutor said that the police stopped the car and in the vehicle were Azore and another passenger. The defendant and the other occupant of the car were asked to exit the vehicle for the police to search the car. According to Goodridge, Azore came out of the car with a black haversack in his hand. 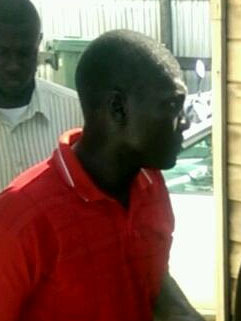 The defendant also identified himself to the police as a prison officer, stationed at the Camp Street prison, he added. The prosecutor said that a search was then carried out on Azore and a quantity of leaves, seeds and stems were found in a clear bag in his haversack. 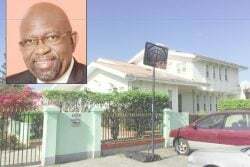 Azore was subsequently cautioned and arrested by the police, Goodridge noted, but he never admitted to the narcotics being his. Magistrate Ally-Seepaul subsequently remanded Azore to prison and adjourned the matter until August 16 for report and fixture.